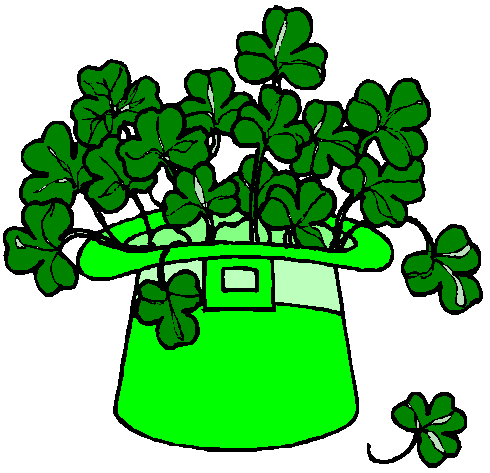 St. Patrick's Day's a coming! Firstly, I hope you all had a good Monday, mine was manic, but I was so busy that it flew!!! Secondly, a big hello and welcome to all my new readers! Thanks for all your lovely feedback! I didn't plan on blogging this evening but sure a teeny, little post won't kill me! 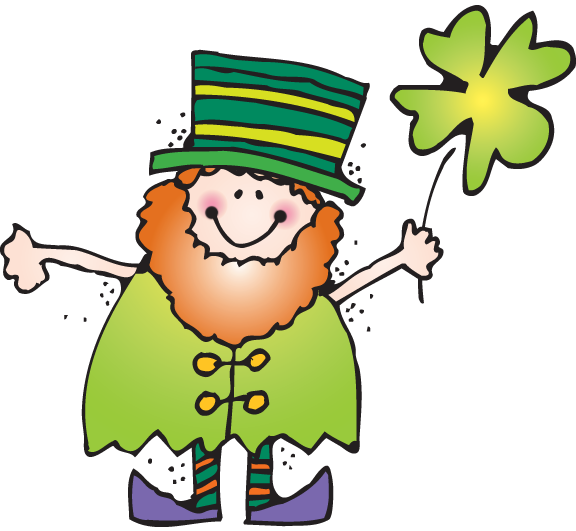 We did some nice St. Patrick's day art today and I thought I'd upload some of the poems and rhymes I like to use round this time of year! As usual, if you want a free PDF copy just drop me a mail to littlemissteacherblog@gmail.com, comment below or PM on Facebook! The the five leprechauns ran off with a bound! Another one sprouted and then there were two. Another one sprouted and then there were three! Another one sprouted and then there were four! Another one sprouted and then there were five! Think of all the luck that they could bring!